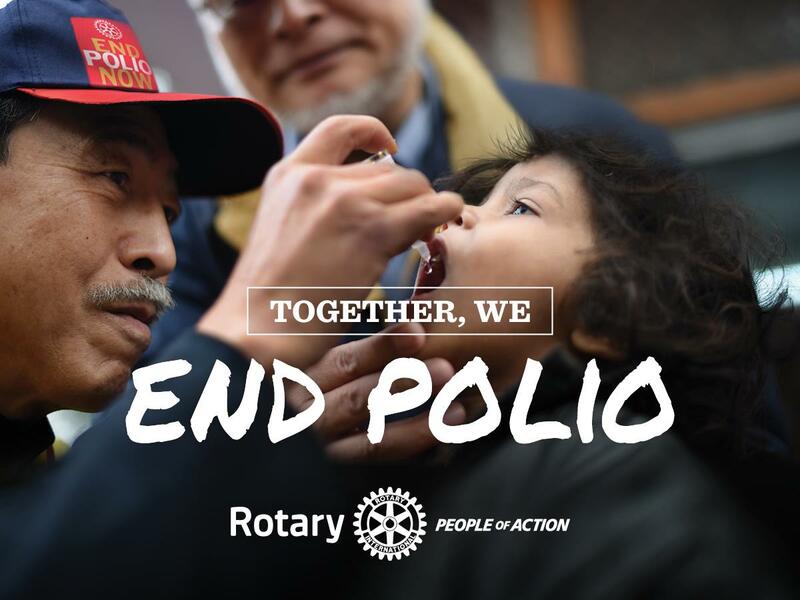 Download Rotary's toolkit for sample social media posts and graphics. Color your pinkie finger purple and post a picture on social media with the hashtags #EndPolio and #VaccinesWork. Donate to End Polio Now and your contribution will be tripled, thanks to the Bill & Melinda Gates Foundation. Get whisked away to a relaxing Rotary Weekend Getaway to the elegant Artesian Hotel! Bring your family and friends to this year's District Conference. 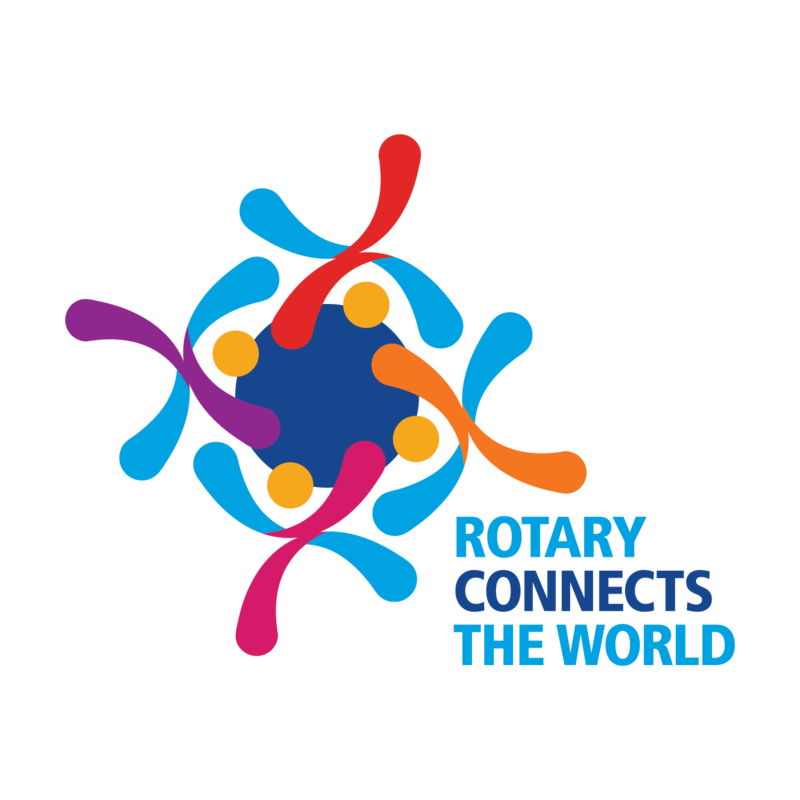 Kick off with a service project at a local school before a happy hour leading into a Special Dinner to Honor Outstanding Rotarians with special guest, Rotary International President Rep Patrick Eakes. Enjoy a night-cap in the Rotary House of Friendship and explore fellow Rotary club's successful fundraisers, service projects, membership innovations, and more! KidsCon will run from 5:30 - 10 pm which includes dinner and supervised kid-focused activities. 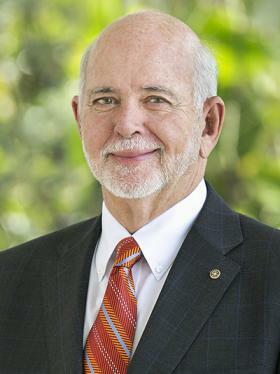 Rise and shine to a Past District Governor celebration breakfast before jumping into dynamic break-out sessions for Rotarians and KidsCon before a special All Club Luncheon featuring Dr. "Bowtie" Todd Jenkins who will knock your socks off! After lunch, you're on your own for the afternoon to enjoy local gems like the Rusty Nail Winery, Bedre Chocolate Factory, Chickasaw National Recreation Area, Sole'renity Spa, natural springs, Okie Twister and other shoppes, local art galleries, Arbuckle Fried Pies, Turner Falls, and more. . . Groups & guides will lead the way! We'll gather back together for a lively Kentucky Derby Party, including entertainment, design your own hat/fascinator/bowtie, delicious food and libations, and more! KidsCon will run until 10 pm to allow you to enjoy the festivities and shenanigans. Reserve your hotel room now at our Conference Hotel, the Artesian, where you can enjoy the ultimate getaway for you and your family. Call 580-622-8110; code is ROTARY. Rooms in this boutique hotel will go fast! Other accommodations available nearby, including but not limited to Echo Canyon Resort and Super8. To help us create the ultimate weekend getaway experience, please take our quick interest survey: Click here to take the interest survey. As always, Rotarians are FREE of charge; registration fees will apply to guests, Interact/Rotaract, and kids. Registration details coming soon! Also corporate sponsorships available. I hope to see you at these wonderful events and encourage you to invite your family and friends! 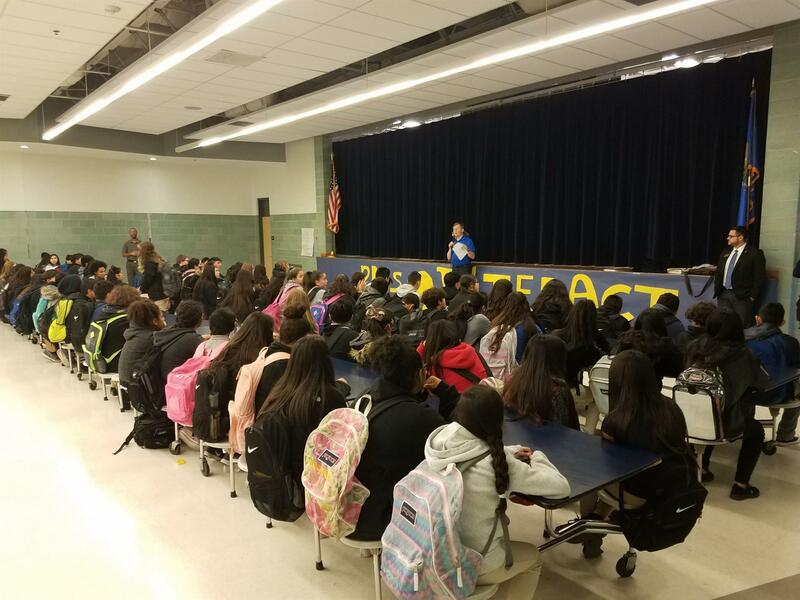 Roosevelt Middle School Starts Interact! Roosevelt Middle School, part of Oklahoma City Public Schools formed the District’s newest Interact Club recently. 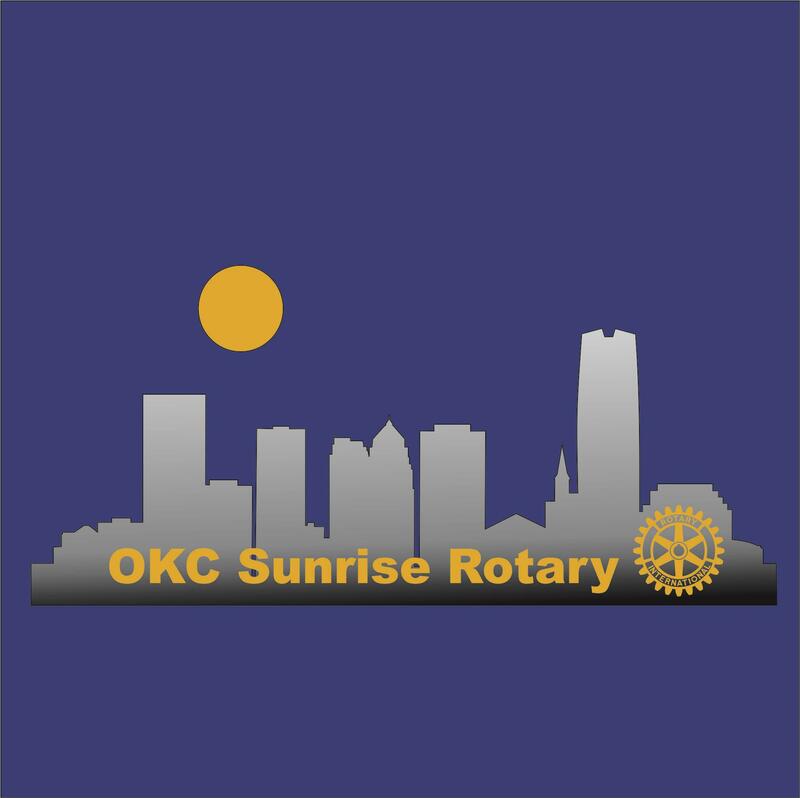 The Interact club is sponsored by OKC Sunrise Rotary and one of Sunrise’s own members, Felix Linden will be the faculty sponsor. Marty Postic, PDG and current Interact Chair presented the charter to the school during the Induction Ceremony in late January. “We are excited to have over 100 more students join Interact; and we look forward to working with the Roosevelt school” said Mr. Postic. Other members from OKC Sunrise were in attendance and spent time with the students. Present were Club President, Gareth Williams, President Elect, Margie Bone, John Baker, Jim Browning, Bob Frakes, Felix Linden, and District Governor Elect, Lance Singleton. Also, on hand were the Co-Presidents of the Classen School of Advanced Studies Interact club. Both Don Nguyen and Chau Phan shared their experience as an Interactor and participation with the OKC Sunrise Rotary on several service projects. Gaining leadership skills and learning from Rotarians has been a very rewarding experience both stated. Interact clubs bring together young people ages 12-18 to develop leadership skills while discovering the power of Service Above Self. 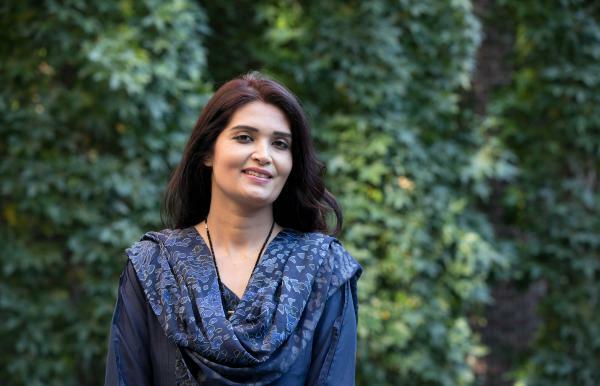 Interact clubs organize at least two projects every year, one that helps their school or community and one that promotes international understanding. Rotary club sponsors mentor and guide Interactors as they carry out projects and develop leadership skills. Currently, there are 468,556 Interactors in 20,372 clubs throughout 159 countries.